My husband and I will be celebrating 15 years of marriage this weekend, and as a gift to eachother we got ourselves a new mattress. After sleeping on the same mattress for 15 years it was definitely time for a new one. We picked a Stearns & Foster by Kirkland available at Costco. It's taking a bit of adjustment, but we really like it. 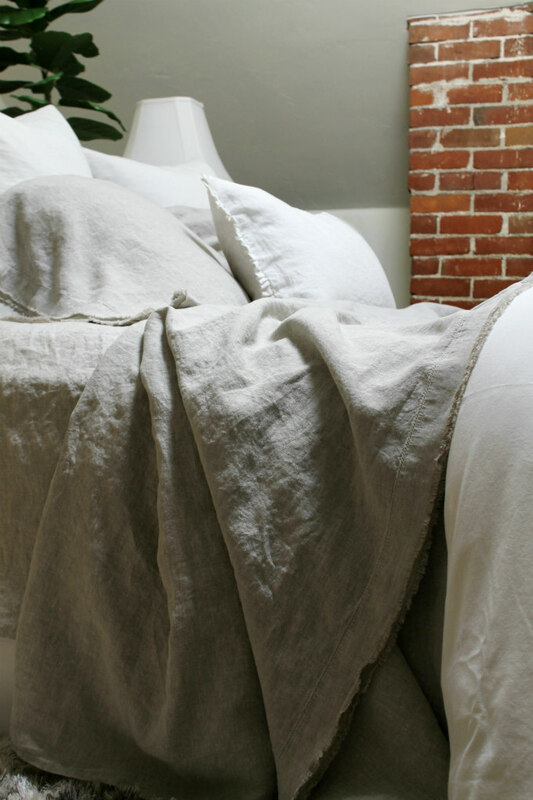 We also got some new sheets from Saphyr Pure Linen that I am so excited to share with you today. 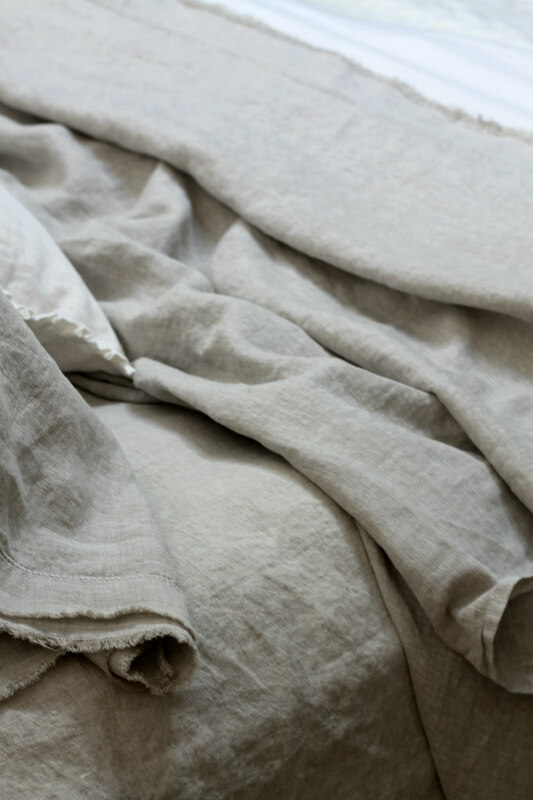 These beautiful 100% pure french linen sheets come in a variety of dreamy soft colors, and so I found it really difficult to choose which color I liked best. But in the end, I decided to go with the Simply Natural. 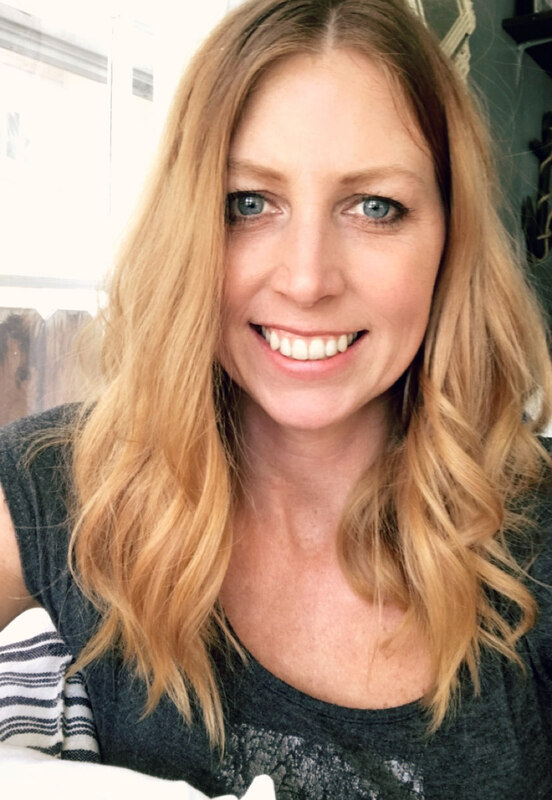 I couldn't be more happy with the simply natural color. It adds a warmth and elegance to our bedroom. I especially love the earthy color paired with all of my bright whites. 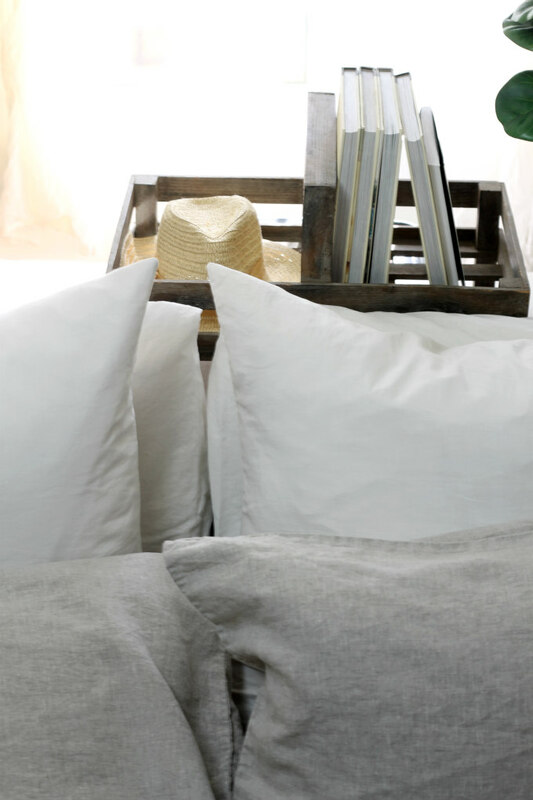 A little bit about Saphyr Pure Linen; It is a new home fashion brand focusing on pure, natural fabrics. Saphyr was founded by Rory O'Mara and her two daughters, Genevieve and Rosemary. 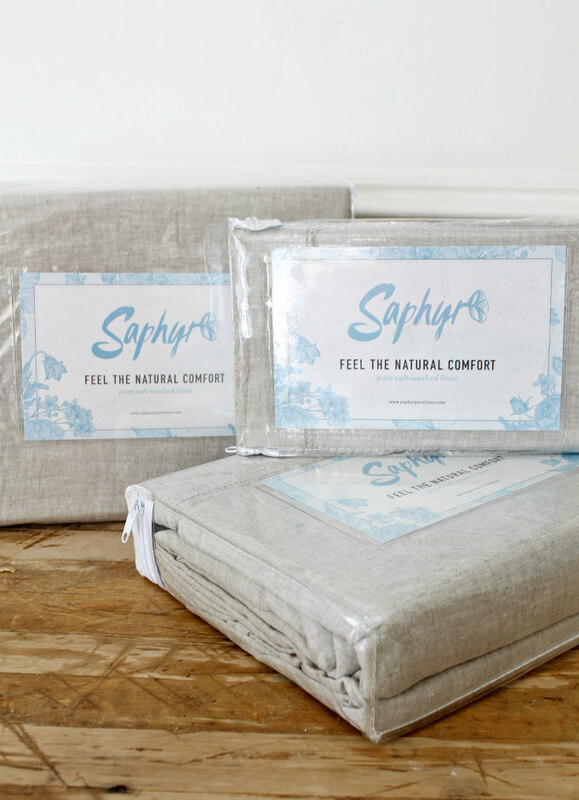 They created Saphyr pure linen because they believe little luxuries at home can make a big difference in comforting and inspiring us each day. They believe in the importance of a peaceful and comfortable home, and they believe a home should be a sanctuary, a source of natural comfort, and a place to rest, recharge and enjoy time with loved ones. To be completely honest, at first I questioned how it might feel to sleep on linen sheets. I thought it might be rough and scratchy to sleep on, but I couldn't have been more wrong. 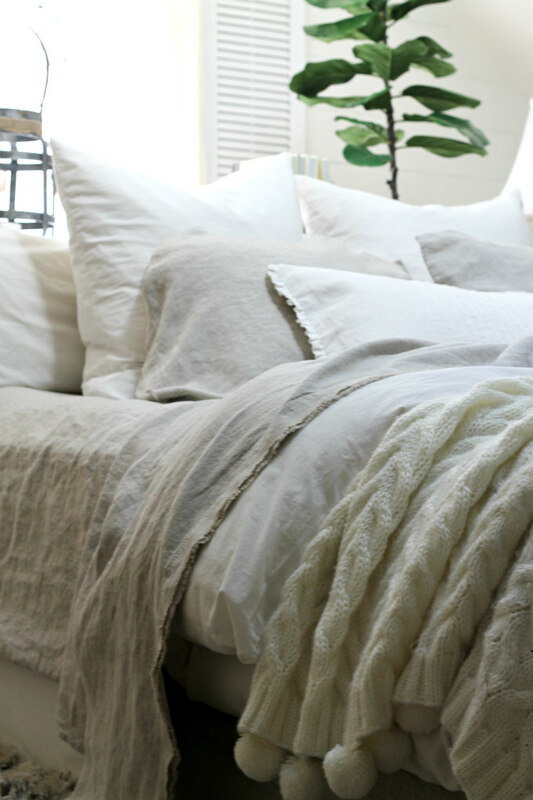 These sheets have a soft and lofty feel to them and they become increasingly softer with each use and wash. Linen is also a breathable fabric which keeps you cool and fresh in the summer, and warm and cozy in the winter. 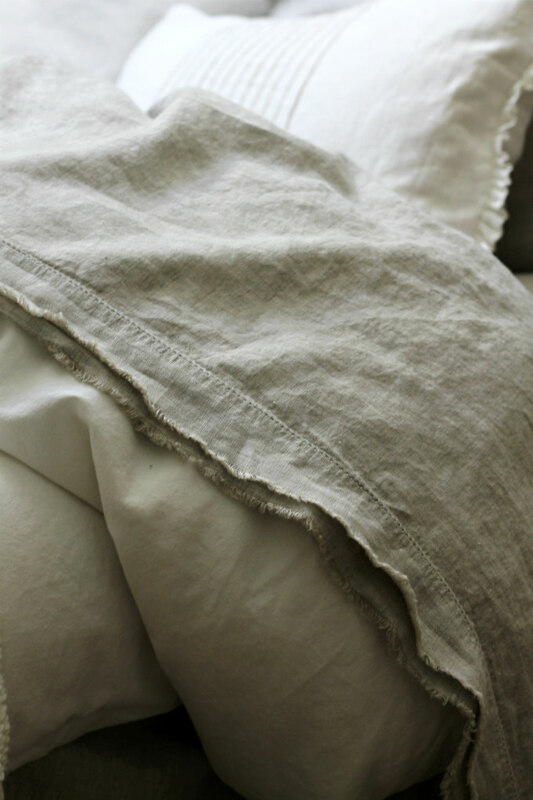 Even though there is a luxury look to these sheets, there is also a relaxed elegance about them that I adore. 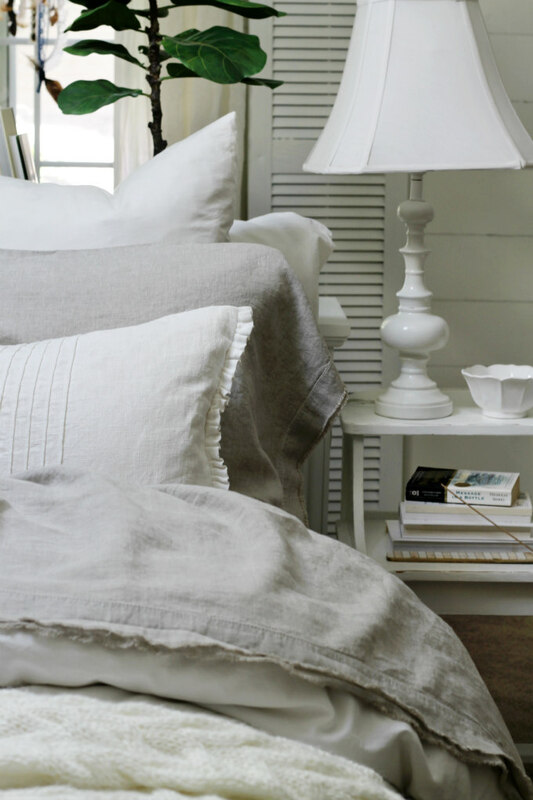 I love the way the linen wrinkles a bit and creates that charming comfortable mood. And I especially love the frayed edges. Probably my favorite thing about these sheets is the way they drape. 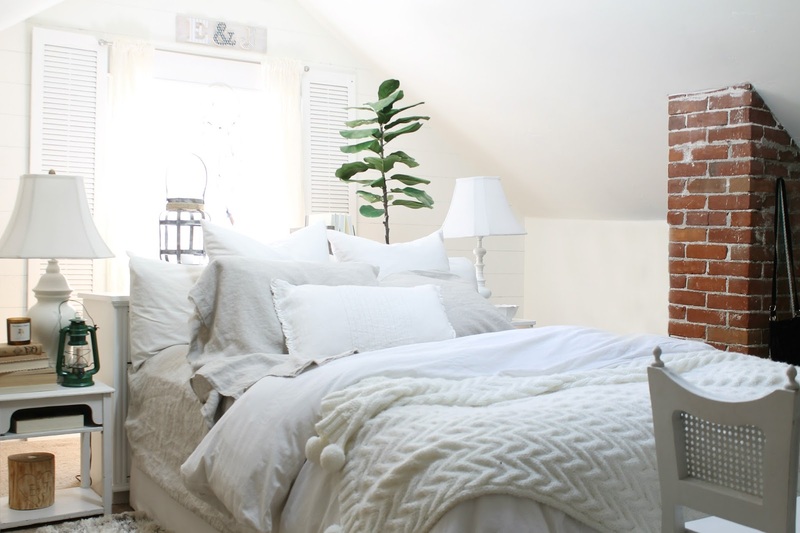 These sheets have a bit of weight to them, so they hang from the bed beautifully. In fact, I have found that these sheets make even a messy bed look beautiful :) I may never make my bed again. Ha! My husband also really likes these new sheets. He gets hot while he sleeps, and lately he's been sleeping with just the sheet over him and its been keeping him cool. I made a few other changes to our bedroom. First, I removed our bed frame and am storing it in the garage for now. So right now we're just sleeping on the mattress on the floor. I know that that may sound ghetto, but I actually prefer sleeping closer to the ground, I find it comforting. Can anyone else relate? If I ever do get another bed, I think I'll go with a platform. The second change I made, was that I moved our long dresser to behind the bed. 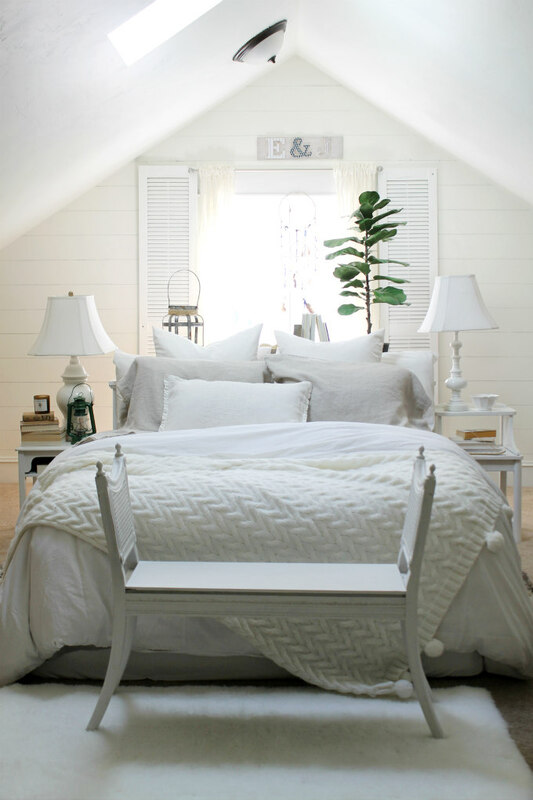 This works great as a headboard and it also doubles as an extra night stand. Our bedroom feels really calm and peaceful now. 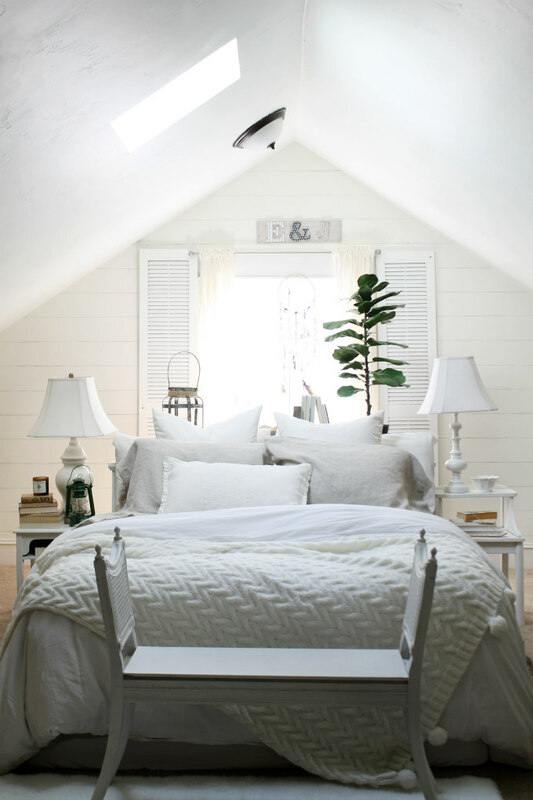 It makes me want to jump into bed and snuggle up in my new linen sheets every time I walk into the room. It's also very difficult to get out of bed in the morning. I could seriously stay in bed all day long! 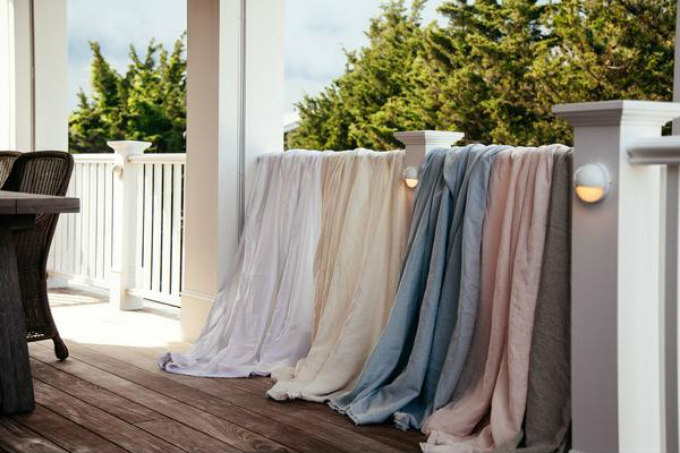 Saphyr Pure Linen also carries beautiful duvet covers, and coming this fall, they will be rolling out some beautiful new home textiles products. I'm excited to see more! Head to Saphyr Pure Linen to have a look around for yourselves. You can also find Saphyr on Facebook, Twitter and Instagram. *this is a sponsored post, but all opinions are of my own. It looks beautiful !!!!!!! I love the bench at the end of your bed,too.